This is probably the last post of 2013 from Free From G, definitely the last one before Christmas. It's been a kind year thus far and if my memory serves me correctly, the first in which I haven't been glutened since 2007 (I do hope this isn't tempting fate), that's a hell of a lot of progress for me right there. Not sure if it's related or not but I've felt much calmer this year, definitely overall more happy. Is it because my insides haven't been taunted and thoroughly tortured by gluten, or just a coincidence? I don't know, I would like to think so though. Nine days since my last post, where does time fly off to? Had a lovely four day weekend just gone which started off with the trip to Harry Potter Land! 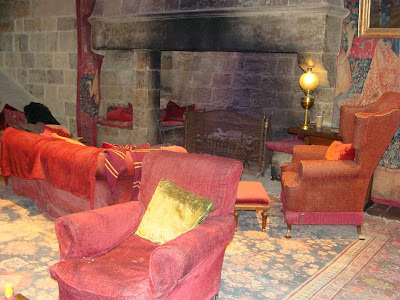 the Harry Potter Studio Tour which was just magical and fun and, well magical. 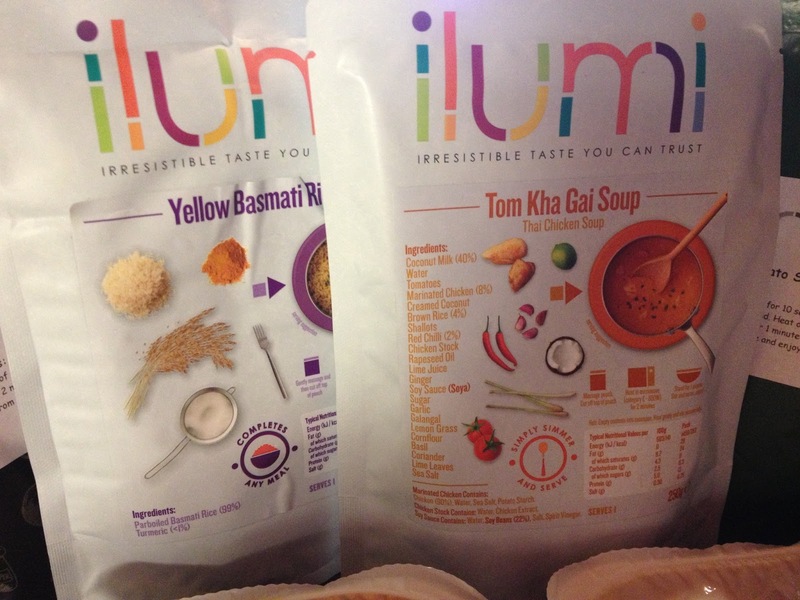 Updated gluten free information here. On the way home we encountered the heaviest rain I think I've ever known, certainly the heaviest I've been out in. It was as though buckets of water were being poured from just above our heads. 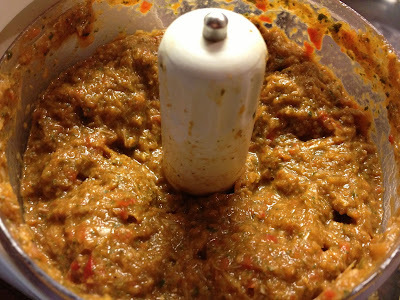 So yes, bit slack on the blogging front but time for a recipe to be shared. It's tomorrow that I return, I've been itching to get back there since the last time (you will have no idea how hard I'm trying not to use copious exclamation marks), I am ridiculously excited. Second time these have been made, no tweaks needed, many scoffed. I highly recommend these with Smoked Salmon as they go together perfectly, were I to be 'just so' about things I'd make these round and topped with a piece of Salmon, small dollop of Sour Cream and a tiny pinch of Dill, but I'm not so you're getting the basic Parmesan Straws version that we have. Ridiculously easy. 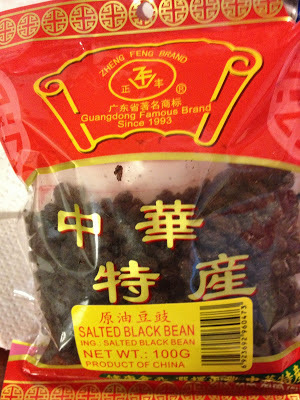 I do love our local little Oriental shop with all its goodies but this made me squirm. I don't suppose that you could really understand the terror of such things were you able to eat gluten without your insides falling out but yeah, makes me shudder a bit. Gruesome gluten, fried, roasted and rolled. 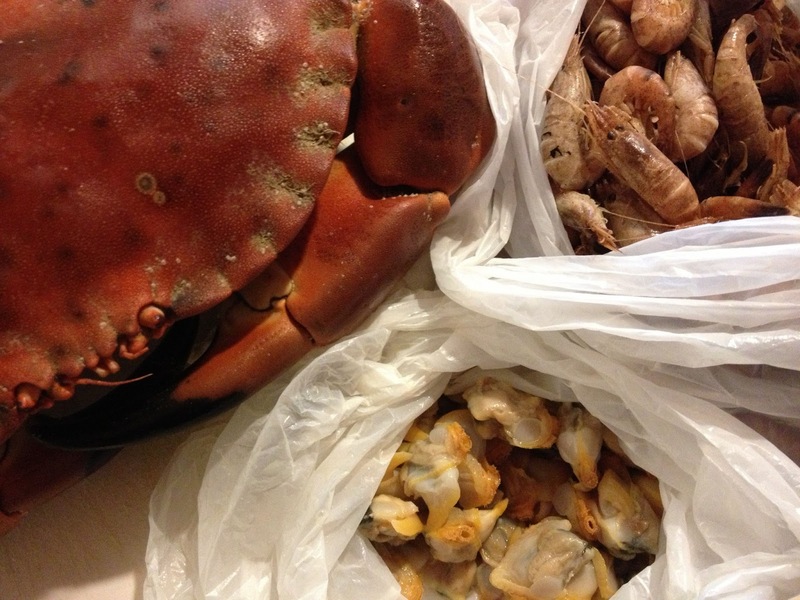 We did however pick up some Squid, King Prawns, Rice Paper and Seaweed but we decided against the Black Chicken and bumper bag of Pigs Feet, wasn't feeling those. 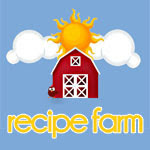 New recipes coming next week. Happy Weekends! I've steered clear of gluten free pasta because very early on I found that I didn't like the heaviness of it. 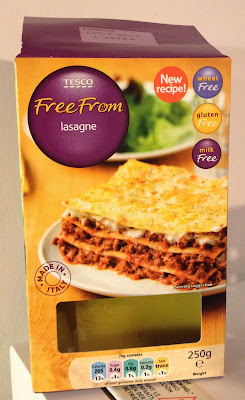 We gave this a go because we fancied Lasagna but didn't have any Rice Paper and couldn't find any during the weekly Tesco shop. The new recipe label gave me hope that maybe a new generation of gluten free pasta had arrived, but had it? It all started out with Yoki, a box misplaced (though very at home) in the free from aisle, the search for and discovery of the Brazilian section and so our love affair with Cheese Balls began. Very sadly we can't find Yoki Cheese Bread mix anywhere in the UK now. We really missed eating our delectable Cheese Balls, The Glutenite especially. After a bit of a search on Amazon we discovered an alternative, Isabel's. I'd heard of this brand during my active days on Twitter but only in relation to a Pizza base mix. The Dough Balls info got TG seal of approval so we ordered some, but could it live up to our beloved Yoki? A day later than intended, soz. 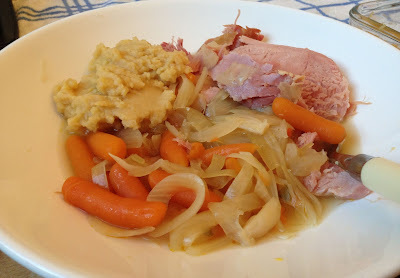 It's been a long time coming but here is the second Free From G recipe from The Lovely Glutenite (first is here if you're interested and you should be, oh so yum). We intended to have our Freefromgdos Chicken Burgers but, well our chicken breasts are currently in my parents freezer due to my next to non existent memory and we only had smallish one here so another meal needed to be made. I don't know why it's taken me so long to look into this but I think I'm allergic to Onions. What prompted me to come to this conclusion is the fact that every Saturday afternoon for many months I have been visiting the bathroom frequently, I had no idea why. The Glutenite picked up on this fact and finally questioned it, why I hadn't myself I don't know but possibly because I couldn't bear the thought of 'what's wrong now'. I started to question what common factors there were every Saturday, food shopping, lunch, some form of shellfish but the type differs from week to week usually. I know I said that there was unlikely to be a recipe for today but I found some inspiration and did a bit of out of character baking. 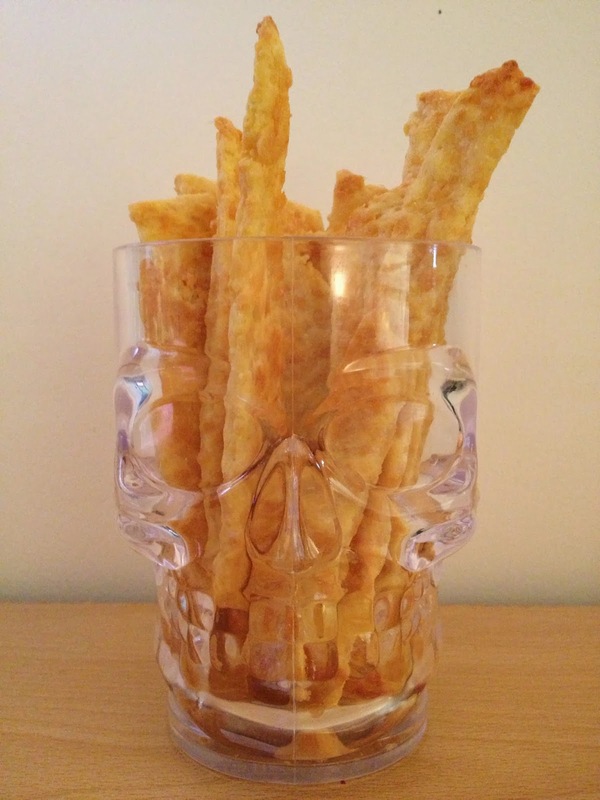 I made nibbles, really yummy cheesy Halloween nibbles. So, I was totally organised. 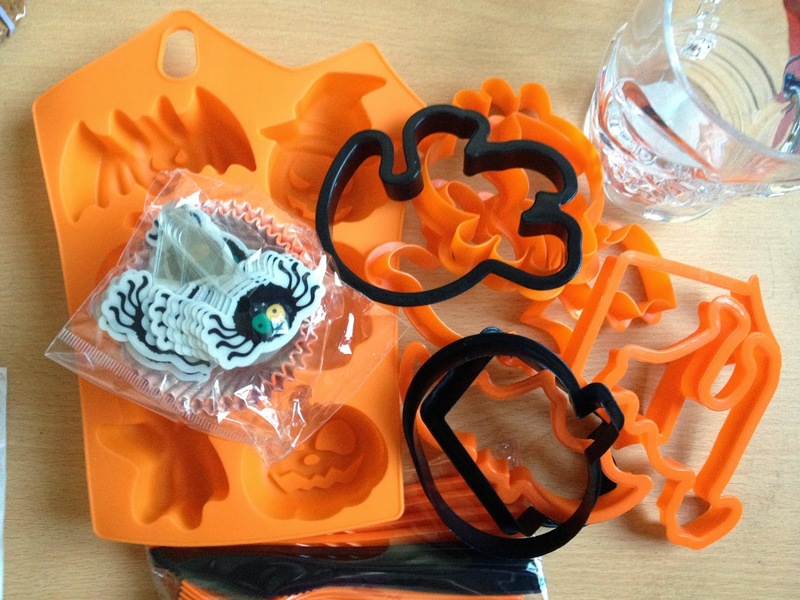 I bought my Halloween supplies a few weeks ago, cookie cutters, silicone molds, decorative glasses and a few other bits for presentation. Have I used any of it? Nope. At first it was because I was feeling a bit run down and just couldn't be bothered, then I decided that I didn't want to be eating loads of cookies and cakes (inevitable if I made them) as the treadmill is still cosied up under the stairs and I'm avoiding the scales at all costs. Whoever still thinks that a gluten free diet means losing weight is a nincompoop. 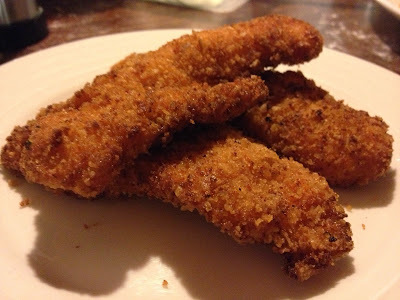 Once the breaded coating is on these Goujons they make really fast finger foods that are perfect for dipping into sauces. 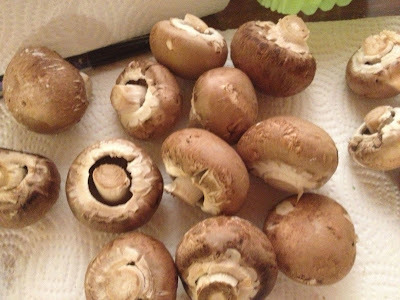 Ideal for a gluten free party buffet or a casual dinner, you can coat these then put them into the fridge for frying later on. Proper picky fast food the kind that I absolutely love to make. 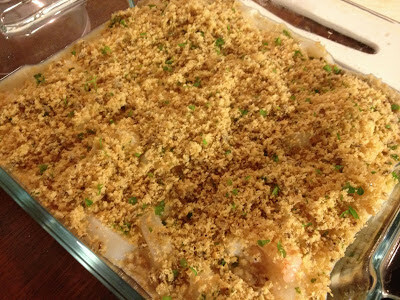 I made this to go with Egg Drop Soup to make sure that The Glutenite would have enough to eat, just one portion but it turned out so delicious I thought that I may as well share. 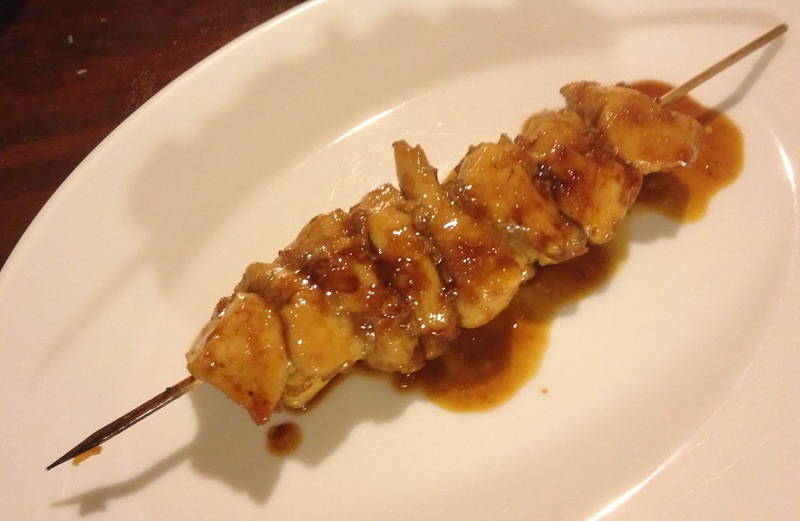 I absolutely love cooking Japanese food, the flavours are my favourites of any cuisine. This is really quick and simple but so, so good. I've thought about attempting Nando's over the years, knowing that they have the allergy book and are apparently very helpful when it comes to avoiding gluten. This weekend though, all thoughts of visiting went out the window for good. If you read my last post you will know that we had some rolls delivered by a very confused Tesco man. 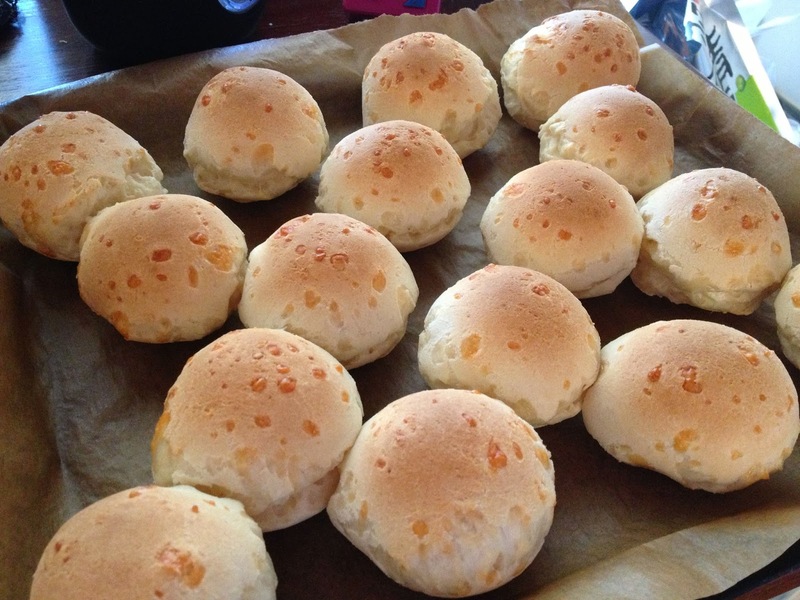 These are said rolls. I don't think 'roll' is a good enough word to use here, they should be celebrated with a moniker of far more grandeur, something like Breadlingtons or you know, something else. If you want to know why you should read this. 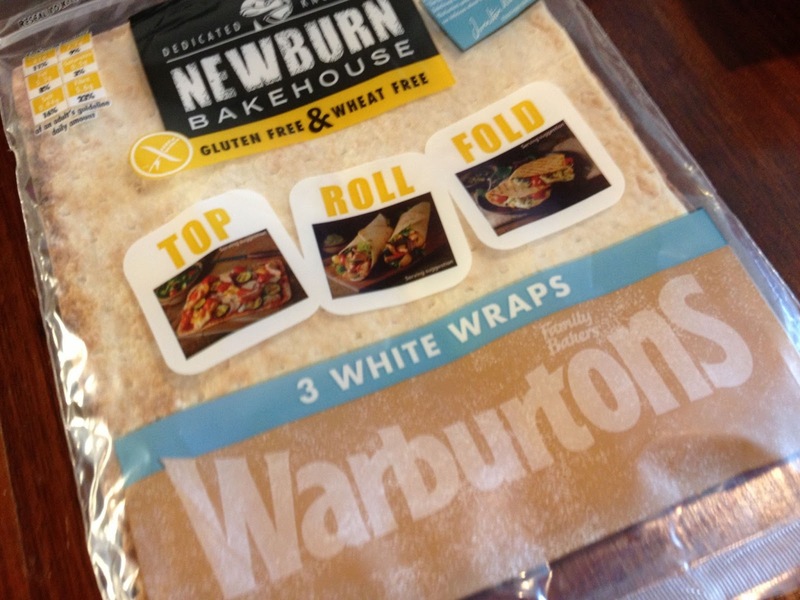 We're talking the Rolls Royce equivalent of gluten free bread stuffs here, I have a very full freezer. I was recently asked to guest blog about a new product for a well known gluten free company (will give all the details when published), the product was frozen and they told me that Tesco would be delivering it. I have to tell you what the product is or else this will make no sense, it's rolls. When I was told that Tesco would be delivering them I thought, wonder if they'll think it a bit odd just delivering some rolls? When the delivery time slot came I was looking something of a work from home state so I asked The Glutenite to take receipt of the goodies, the exchange he had with the somewhat confused driver was amusing. Driver: "I'm afraid I've got bad news"
Driver: "I've only got half your order"
TG: *Looks in bag* "No, that's all we were expecting"
Driver: "You'll have to call Tesco to get a refund"
Driver: "But it says here that half of your order is frozen and the other half isn't, I can't find the other half"
Driver: "I've searched the van but could only find half of it"
Yep, the delivery man could not believe that someone had only ordered rolls to be delivered. 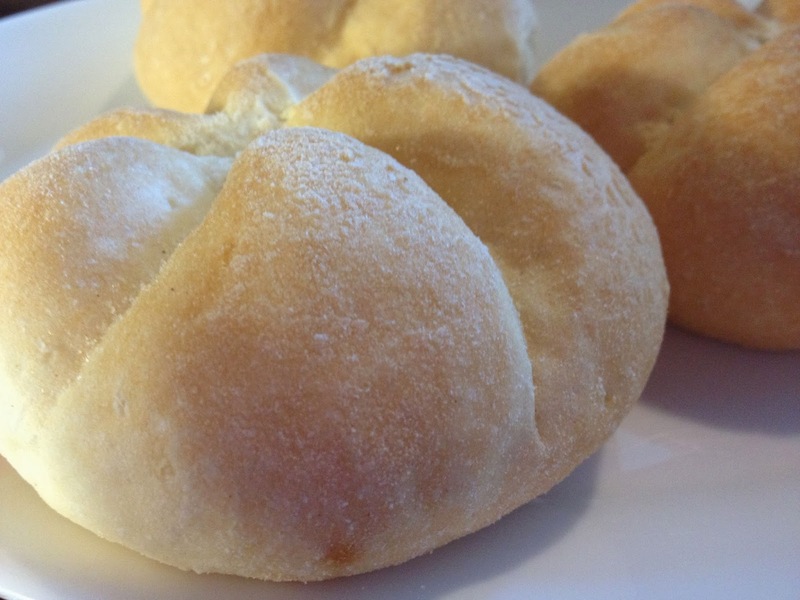 Gluten free rolls. I think that man may think us gluten free peeps are a little bit eccentric or just plain odd (which is just as well he didn't encounter me then, I'm colourfully odd)). I like to imagine him going home to his wife saying "I had the strangest delivery today. They only ordered rolls, 12 gluten free rolls. Who does that?" The childish part of me would have loved to see this poor man rummaging through all the crates and bags looking for the 'lost' shopping that never was, I can totally imagine several head scratches. He probably thought he was going to get a hard time but nope, we were of course more than happy with our correct little delivery of 12 gluten free rolls. If you've even seen Dave Gorman's Moden Life Is Goodish you'll understand how this could turn into a very funny experiment. Cue several very confused delivery drivers wondering where the rest of the shopping is. I'm very childishly amused but it is weekend time after all. 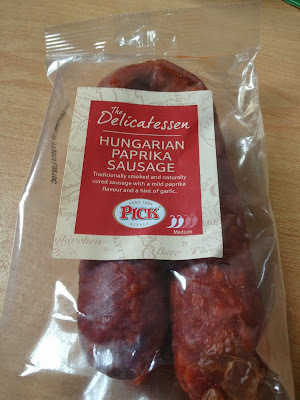 I've not really eaten cured meats since being gluten free, mostly the problem is them containing Pepper rather than gluten and if you've got to know me through this blog you'll know that I can't eat that either. Quite a nuisance. I have eaten Tesco's Finest Chorizo on occasion but it wasn't one of the better cured meats I've had, so I stopped bothering with it. If you remember the days of 5p and then 10p packets of crisps then you will no doubt remember Tangy Toms. 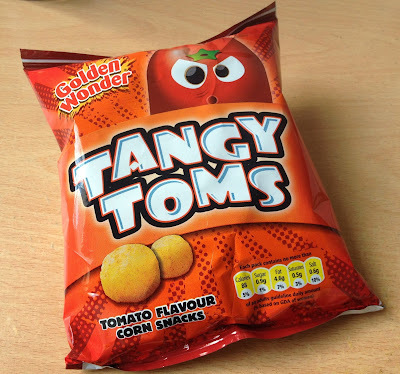 I've been looking to get reacquainted with these crisps for years, always hopeful that just like Transform A Snack, Tangy Toms would also be gluten free. They are! 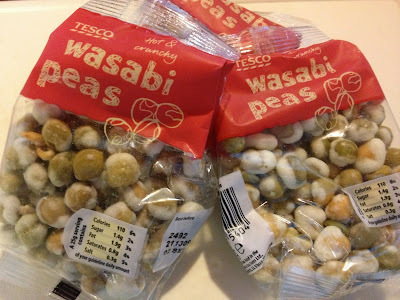 Over the past few years whenever I've seen a pack of Wasabi Peas I've picked it up studied the ingredients and always found gluten to be present. 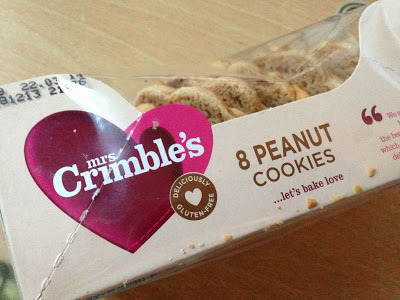 I missed them, I love the combination of the hot flavour and crunchy texture. A month or so ago I had a craving for dried Apricots, so I found myself looking at the Wholefoods section in my regular Tesco. I was surprised to see Wasabi Peas there but I didn't think they would be suitable after so many different packs had disappointed me in the past. I'm incredibly fussy about my food as you will know if you've read any of my gluten free product reviews and posts in general. I may be on a restrictive diet but I'm not going to starve any time soon without pre-packed food, so unless it's great it isn't going on my shopping list after the initial try. That's how I'm rating things these days. I'm a huge fan of DS Gluten Free products, I think their Ciabattas are amazing and we were rather fond of the Baguettes until they disappeared (why?). The Salami Pizza is always in the freezer for a quick dinner and the Crispbreads (something else I believe has been or is going to be discontinued) are always the vessel on which my homemade Dressed Crab arrives at my mouth. 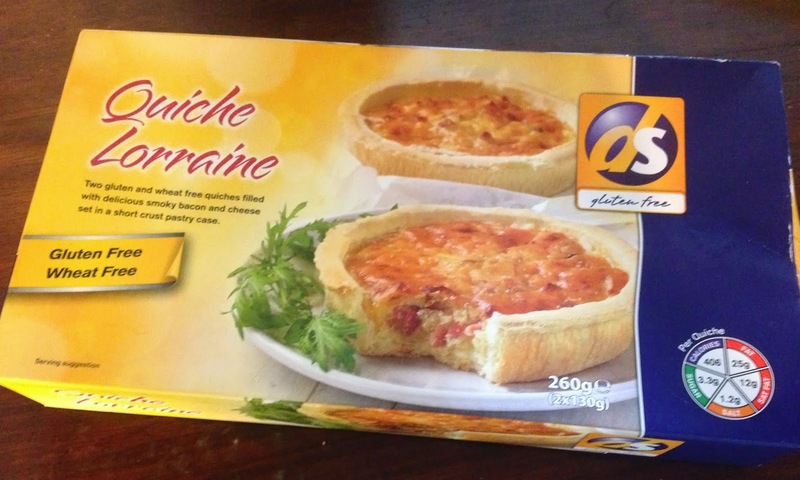 So I was utterly excited when I happened upon the new Quiche Lorraine in an unfamiliar Tesco freezer section. I'm a big fan of Tarragon and a lover of quick and easy recipes that don't require much effort, and this definitely doesn't. I've made this a few times but only now am I happy enough to share after a few minor tweaks. 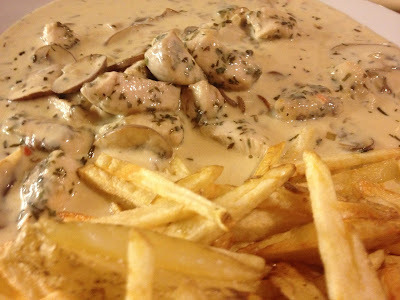 We've been having this with Homemade Chips (Chips slavered in gravy or sauce is one of my most favourite comfort foods) but it would be great with rice too. I love Indian food but it's not a cuisine that I've experimented with much, well in the cooking sense, I've eaten plenty of it from restaurants and take aways but those days are no more. 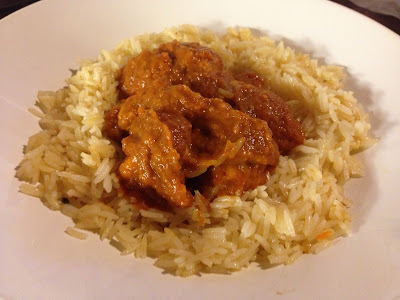 I think one of the main reasons that I haven't dabbled in making my own Curries previously is because I was a little daunted by all the spices involved, I love making things from scratch (because I know everything that's in it) so a packet of Curry Powder pre-mixed was never going to appeal. Plus, I like a challenge. Turns out making this was surprisingly easy and I had all the spices I needed in my Swivel Store, I'd just never used them all at the same time previously. My Curry of choice was always a Madras but I knew there was no way that The Glutenite would enjoy one that hot so I made this quite mild, not sure what kind to compare it to so I'll just stick with it's a Curry. I've been feeling a bit more inspired by food, it's still far too hot for my liking but I'm motivated to get in the kitchen and experiment again. 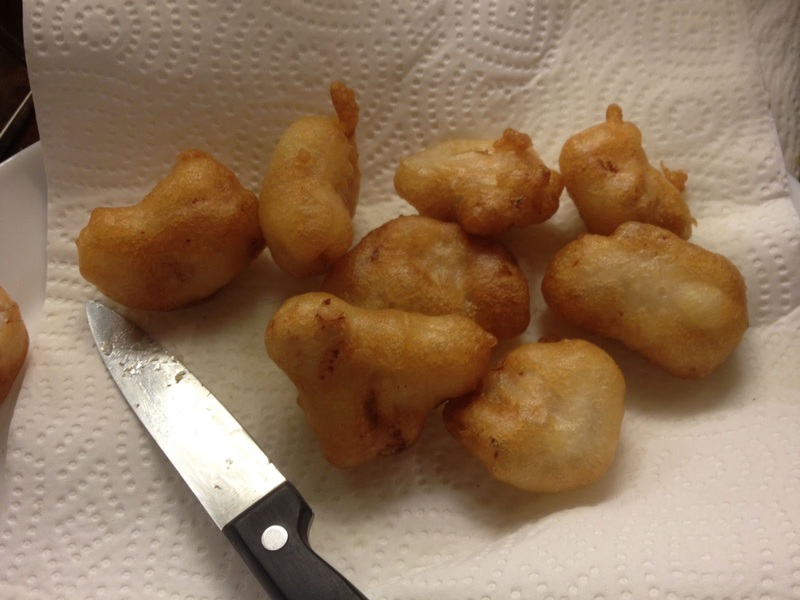 These are my most recent creations, the initial idea was to make Japanese Potato Cakes but during the mixing process the consistency produced by my first set of ingredient quantities made me curious, so I stuck with it and these were the end result; crispy on the outside, fluffy on the inside Potato Puffs. 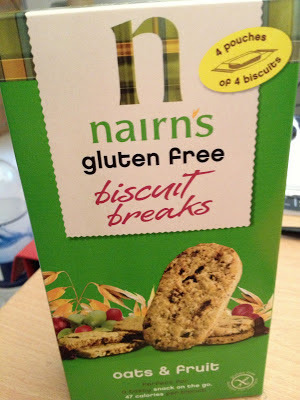 Thanks to a comment asking if something was gluten free I went back and checked the Nestle safe list, it's been updated as of this month so I've made the same changes to my blog post. New Products have been added so there's even more choice and I'm especially happy about the Nesquick Milkshake Powders. It was just Chocolate before but now there are two more plus a Hot Chocolate. Yay! Click for the updated Nestle Gluten Free List. I know it's not refined and that it wouldn't tickle everyone's taste buds but the inaccurately titled Boiled Bacon - it's simmered but Simmered Bacon does not sound right at all - is one of my favourite meals. There's nothing remotely fancy about this as you can see but the combination of flavours are divine. For me Boiled Bacon is a classic from my childhood, a one pot wonder that my Mum who has always hated cooking would whip up on a regular basis, it's utter comfort and ridiculously simple to make. Totally going back to basics which I love. We've been experimenting with Papusas for a while now but I'm confident that we've got to the stage where they are definitely good enough to share. 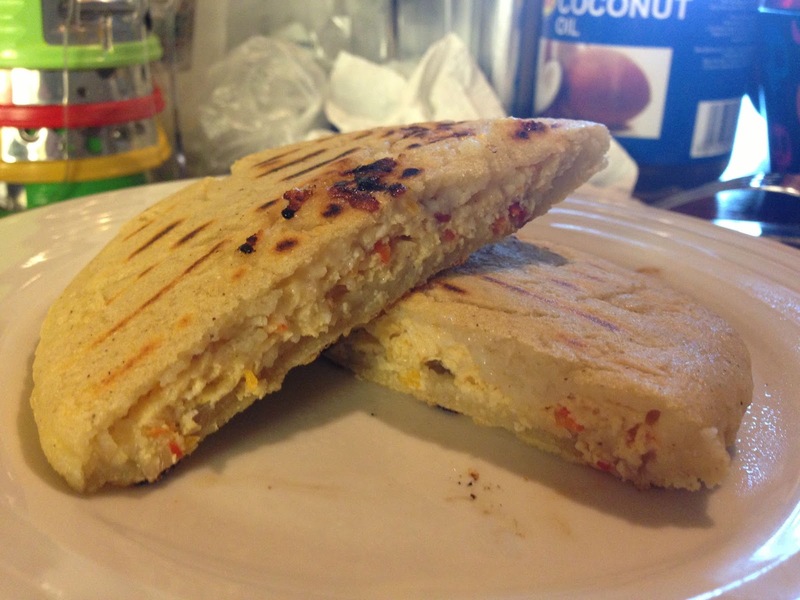 If you aren't familiar with Papusas they're a thick stuffed Tortilla from El Salvador, a great alternative to share and tear bread in naturally gluten free form. These aren't hard to make at all but there is a knack to getting the stuffing inside. 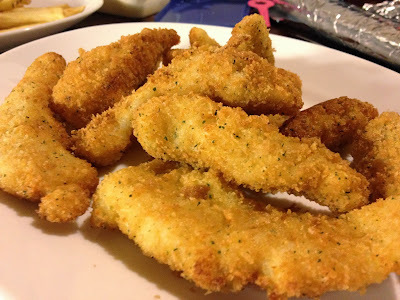 Other than that these are really quick to make and pretty filling, great for dunking into dips too. We're big fans of making Mexican food here at Free From G. In fact the discovery of Masa Harina thanks to Guy Fieri's Triple D enabled a complete overhaul of my gluten free diet, it made so many more meals accessible to me. 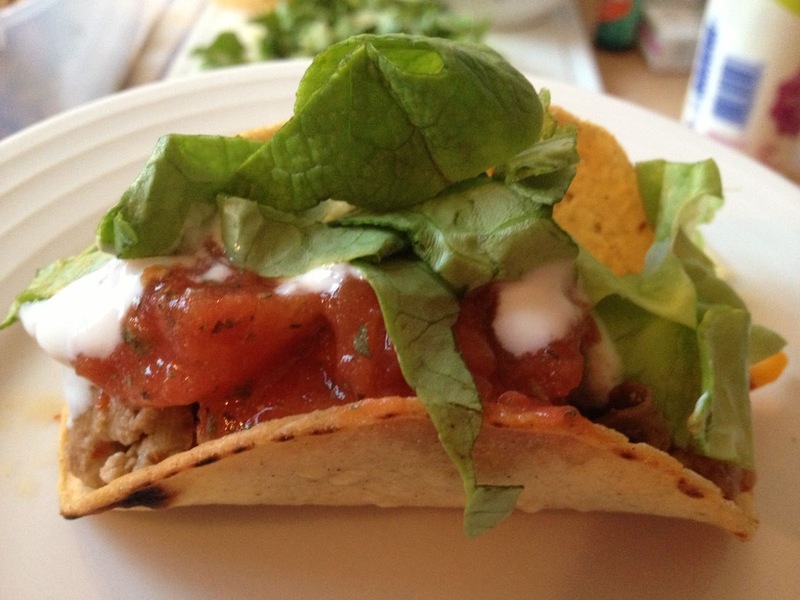 I love experimenting and the recipe that I'm probably most proud of is my homemade gluten free Taco Shells, completely created from scratch and a winning recipe if I do say so myself. Thing is, there's not always the time nor inclination to make everything from scratch. With the heatwave we've had here I've not wanted to be in the kitchen for hours, so meals that are a bit time consuming and requiring numerous steps have fallen to the wayside. 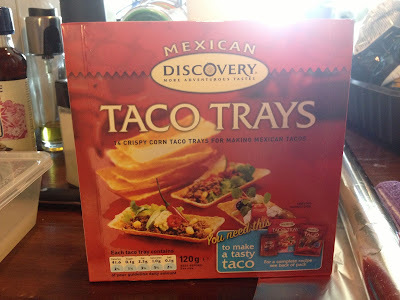 There's no way that I could be bothered to make the Taco Shells recently so imagine my delight when I happened upon these beauties. Convenience! I'll get to this really good Popcorn in a moment but first I should probably say Hello, I'm back. It's been a while and I've missed writing my random ramblings. Where have I been? Oh, just here, sweating, stomach in washing machine mode with nausea, swollen eyes and an added dose of angry bladder. Did I mention sweating? That's been the main theme during my absence. The heat here in London has been far too much for me to handle, in turning my stomach and giving me a horrid sick feeling it meant that I couldn't bear the thought of eating a week or so ago and that resulted in a lovely build up of stomach acid that was incredibly painful and difficult to budge. I spent two whole sweaty days languishing on the sofa watching Sky News on Royal Baby watch then on Royal Baby name watch. I hardly ever watch the news let alone for two days straight. To blog would have been impossible, my brain is only just beginning to function. I've spared you my moaning about the heat for a while but I'm back with a new discovery to share. 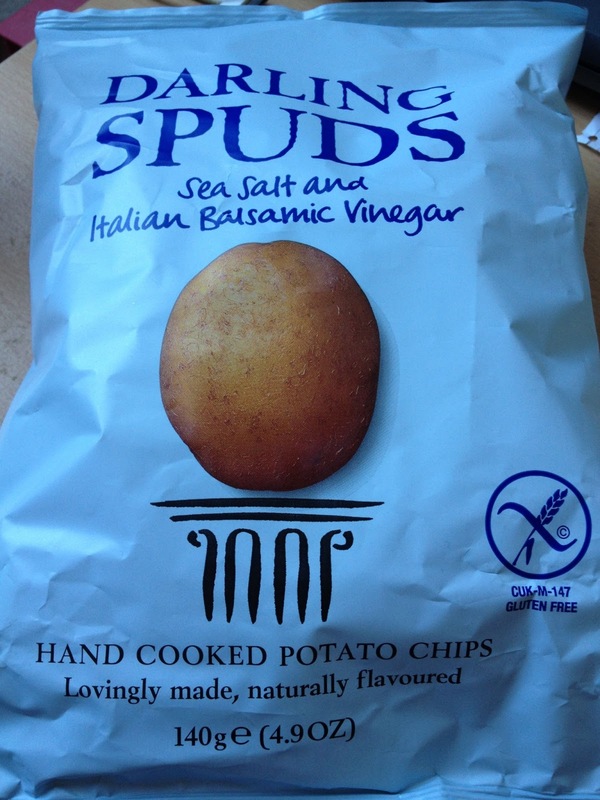 I've not been eating crisps recently, I've been 'good'. 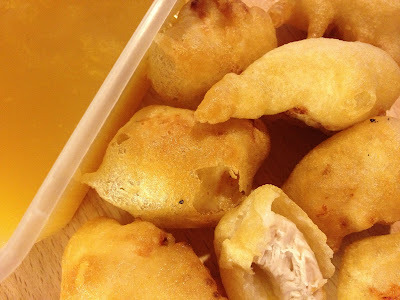 To say I had overindulged with everything is spot on, the crispy batter creation was a triumph for me but it also meant that a lot of deep frying occurred, we went a bit overboard. 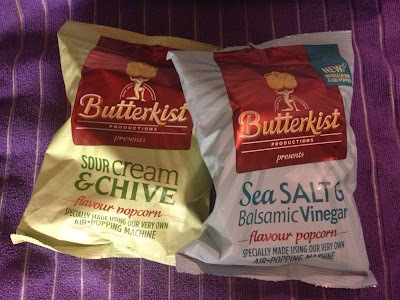 Having not had any type of crisp for quite a few weeks I had a craving for Burt's Firecracker Lobster flavour, we hadn't had them in ages and were looking forward to munching. No sign of them though at our Tesco, Burt's have been dwindled down to just the Mature Cheddar flavour. I still wanted crisps though and these were discovered on top of a shelf where all the stock that hasn't been put out yet resides. It's been a while, again. On the recipe front there have been no new attempts, equally due to Wimbledon (Yay! ), the unbearable heat (Boo!) 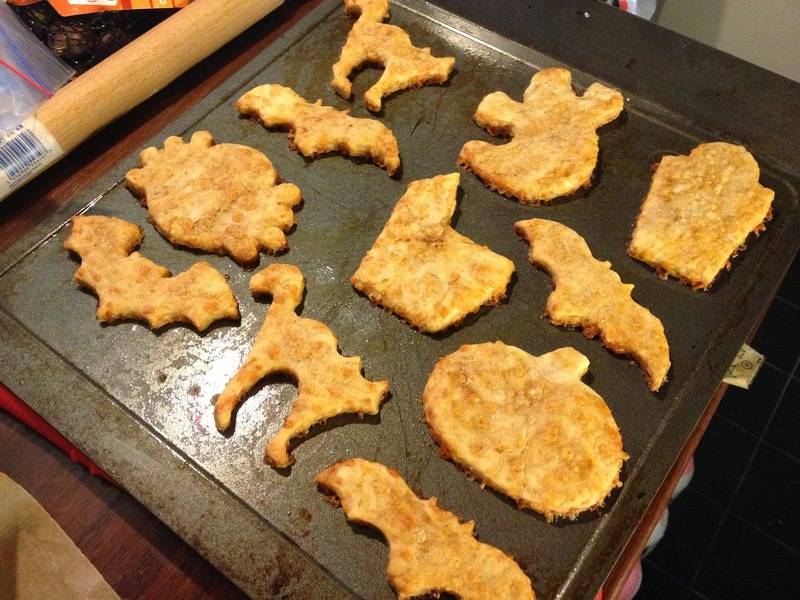 and my total loss of recipe development skills. 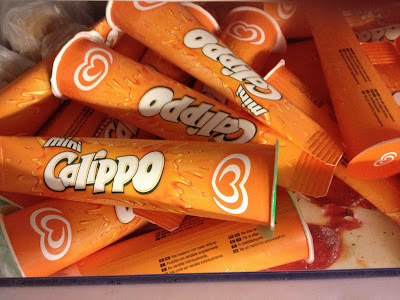 You may notice the DS Salami Pizza under the Mini Calippo's, we've been eating a lot of them, minimal effort to add toppings and 16 minutes cooking time makes them ideal for a quick visit to the kitchen for dinner and nothing more. Well. If you stop by Free From G on a regular basis you will know that I'm having some kitchen difficulties, I've totally lost the ability to nail recipes first try which is something I was quite proud of being able to do. My experiments have been one failure after another and I'm miffed, I just don't know what is going on. Still, I keep plodding away thinking that my Kitchen Mojo will return but it hasn't and you know what? Last night I had something happen that I couldn't have made up in order to relay a funny if untrue story. There's some bad vibes going on in that kitchen. I do have a new discovery though so I thought I'd share. Saw these on Saturday and had been fancying something cakey so I got them. Oh My. I'm now on a weight loss diet, I've been beyond naughty. 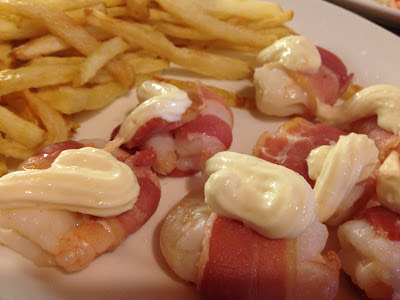 The Glutenite wanted to call these Pig Prawn Bites but I'm going with the more delicate version of Cheesy Bacon Prawn Bites. I actually prefer his name but I'm playing at demure. Not taxing in any way but absolutely delish. I tried these out on skewers a week or so ago and they didn't end up looking how I wanted, done this way they look like little parcels but I still haven't figured out how to get the cheese inside and not splurging all over the foil under the grill. 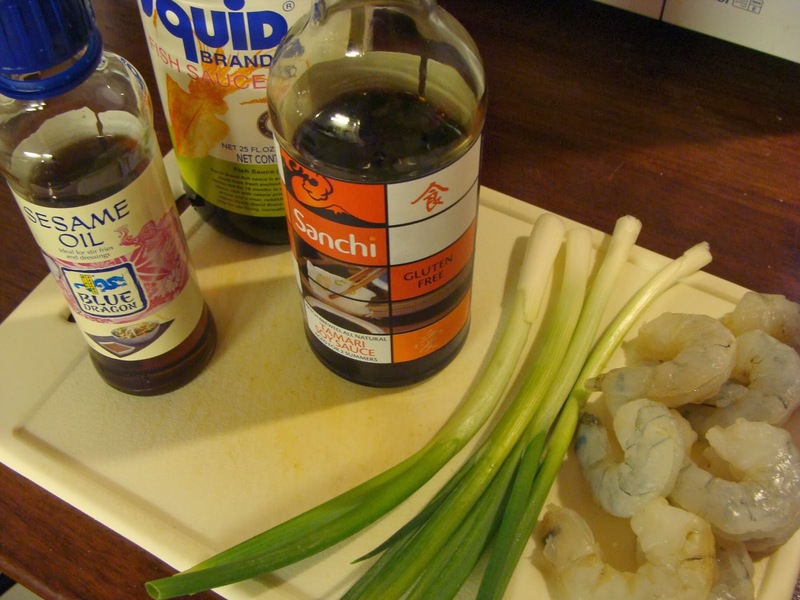 As you will now know, this isn't a recipe post which can only mean one thing; something didn't go right. It was by no means a disaster but it wasn't good enough to share, not at this stage anyway. It started off badly, the kitchen was a mess and I didn't have enough time to tidy. I have this thing where 8pm is my cut off point for eating, even if I've missed lunch no matter how hungry I am as 8pm rolls round I can't eat anymore. My stomach just goes Nope. I don't like to eat late but sometimes it's unavoidable and that just makes it awkward. Avoiding clocks doesn't help either. So that's why I didn't have time to make the kitchen more manageable to cook in. 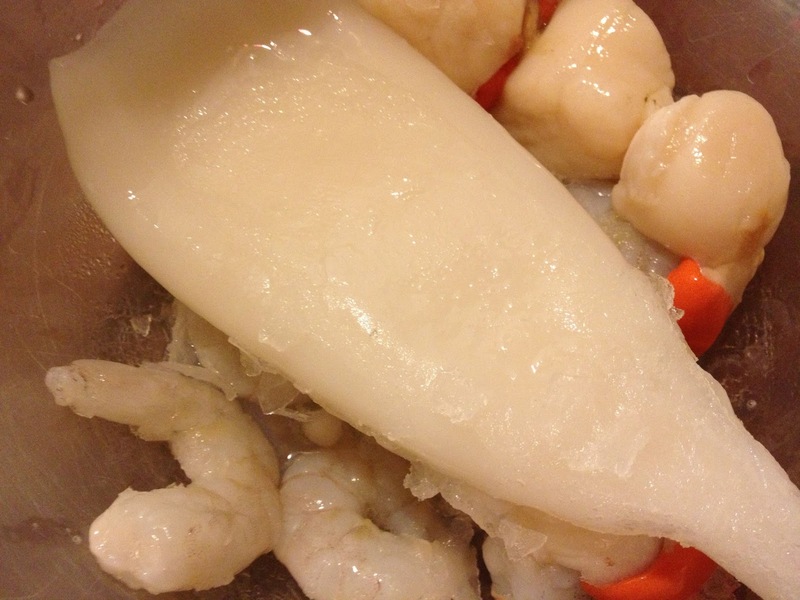 The contents of that odd photo are the main components of dinner tonight and hopefully a new recipe post for tomorrow. 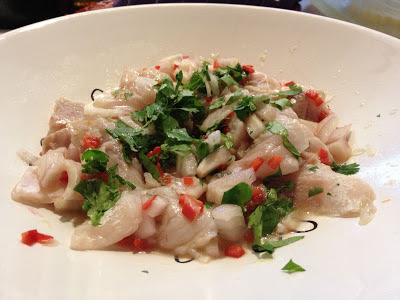 I've not been coming up with many new recipes recently, partly because of all the disasters I've had and partly because I've covered a lot of ground with the recipes that have been posted as you'll see if you go to the recipe section above. I'm back and with a recipe. If you're a regular reader you will know that the fact this is being posted meant it worked and worked well. My kitchen mojo seems to be returning. The Glutenite suggested that I make these and I was more than happy to oblige as mini foods are very me, I like small portions. 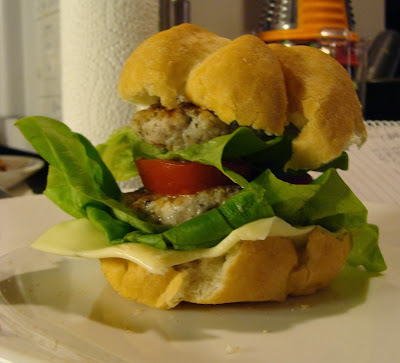 You can use any thick gluten free bread to make the buns for sliders but I opted for DS Ciabattas, they're a firm favourite here and worked a treat, each Ciabatta made two buns. 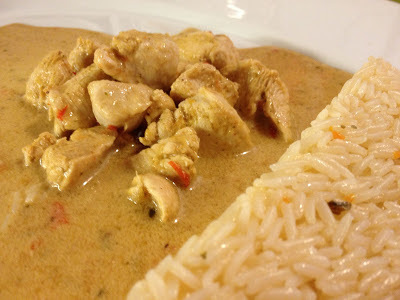 I said last post that there may be a new recipe coming, but there isn't, I seem to have lost my kitchen mojo. It all started with the Fermented Black Beans that I'd been trying to get hold of for months. I eagerly anticipated using them and though the meal was okay, it wasn't post standard by any means. I couldn't get a photo of these that I was really happy with but they're just so lovely to eat that I wanted to post anyway. Any excuse to write about food for me. 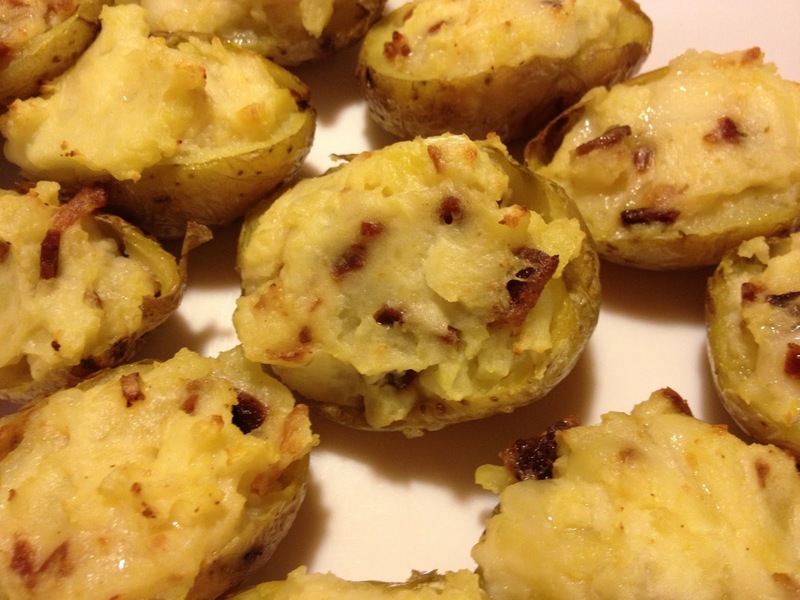 I happily discovered that the only potatoes we had in the apartment were just shy of golf ball sized, if you're a regular reader you'll know that I have a penchant for small foods, these were perfect! I noticed these on the shelf a couple of weeks ago but I didn't bother to investigate further as I just expect the worst when it comes to gluten free bread items. I love DS Gluten Free Ciabattas and Baguettes but other than those, pretty much everything I've ever tried has been disappointing. It was The Intrepid Glutenite who picked these up, I took no real notice when he did because I fully expected him to put them straight back onto the shelf, but he didn't. He remarked at how soft and pliable they were and as I saw him bending the pack, the wraps curving and holding together as he did so, then I took notice. 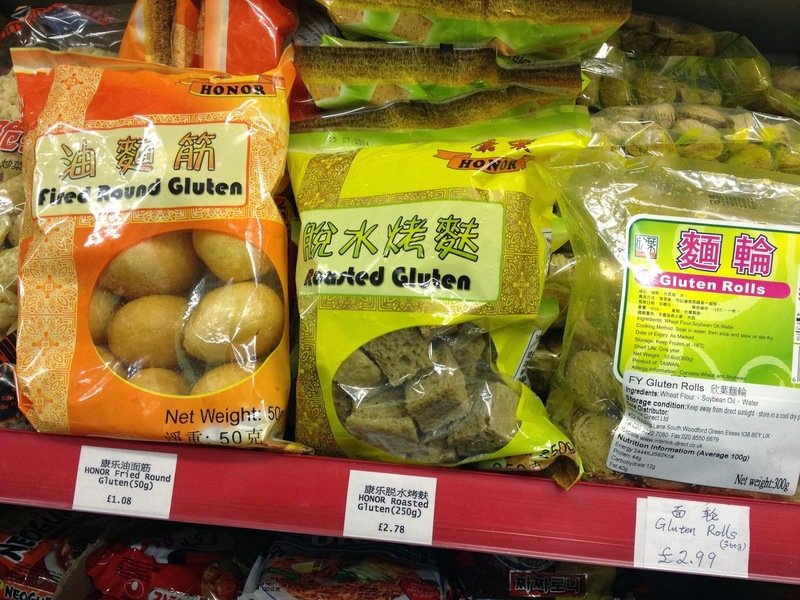 Bendy gluten free bread?! Prior to recently finding the answer to all purpose gluten free crispy batter, I had made gluten free Fish and Chips with masa. 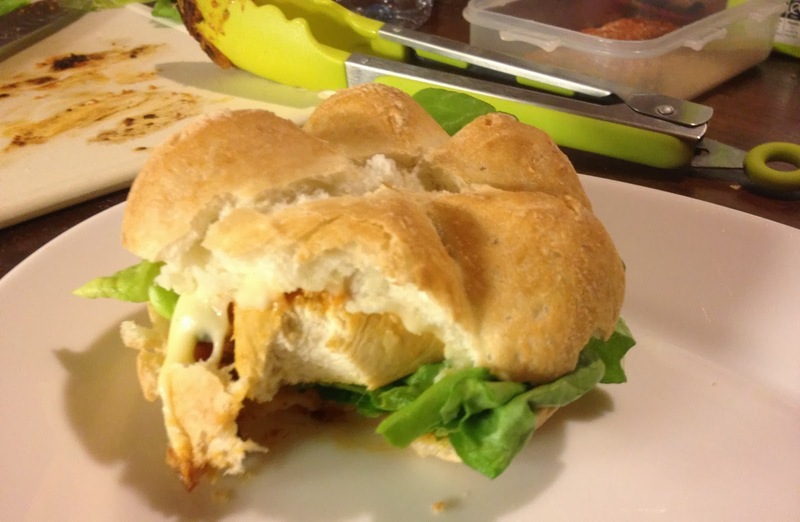 It worked incredibly well, the end result was great but it certainly wasn't quick to prepare. I knew I could make it easier and better. Here's the new improved Free From G Fish and Chips in Crispy Batter, it's ridiculously easy to prep and super fast to cook. 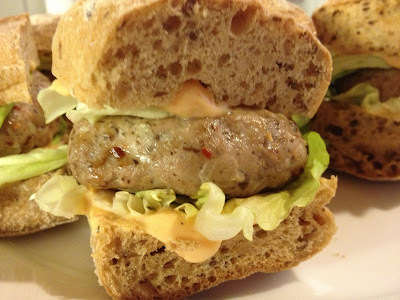 Yet another gluten free fast food that is so good I might need Weight Watchers at some stage. I'm a big fan of Mexican food and I've experimented quite a bit with this cuisine, I'm comfortable with it. I wasn't daunted at the prospect of making my own gluten free taco shells but I didn't actually expect them to turn out as good as they did on my very first attempt. I should have more faith in myself really. Though there are quite a few steps to making these I wouldn't call them time consuming and so long as you've got great tortillas to begin with you're sure to end up with great Taco Shells, simple really. Cadbury actually class these products as Gluten-absent, a term that I've not come across until today. They also say on their website that "We cannot ever guarantee that any of our products are 100% free from such contaminant". Take from that what you will, I personally think it's a cop out but hey. 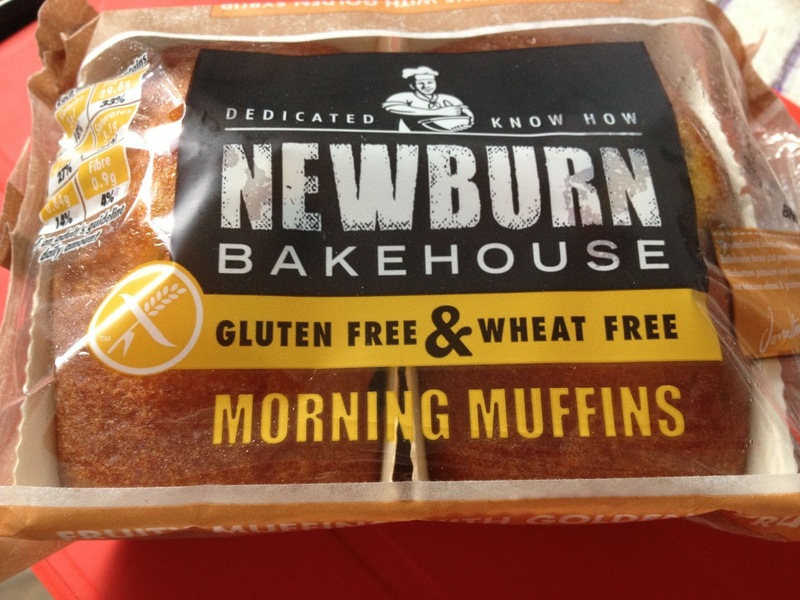 UPDATE 08/09/2014: A comment has been left on this post saying that "an allergen alert MAY CONTAIN GLUTEN on some of their products that used to be listed as gluten free by ingredients." *I've checked the Cadbury gluten absent section of the website where this information originally came from and found two new items have been added. The seasonal items have been removed. No indication of any other changes but ALWAYS CHECK THE LABELS, just in case! Red Pork has been a favourite of ours for years now, it's such a simple thing to make because basically all you do is open a packet of red pork seasoning, mix with water then marinade the pork slices overnight. A bit of a cheat but the blend of spices is perfect so I've never bothered to try and make my own. Armed with my new gluten free crispy batter mix I decided to do a new take on the regular Red Pork recipe, the addition of the batter was a winner. 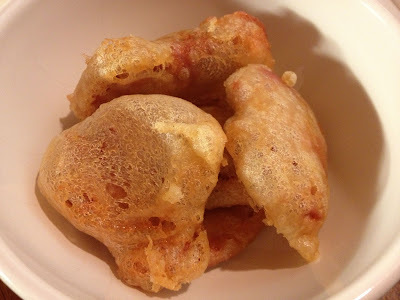 Tender melt in the mouth pork encased in a crisp, delicate coating, the textures worked perfectly together. 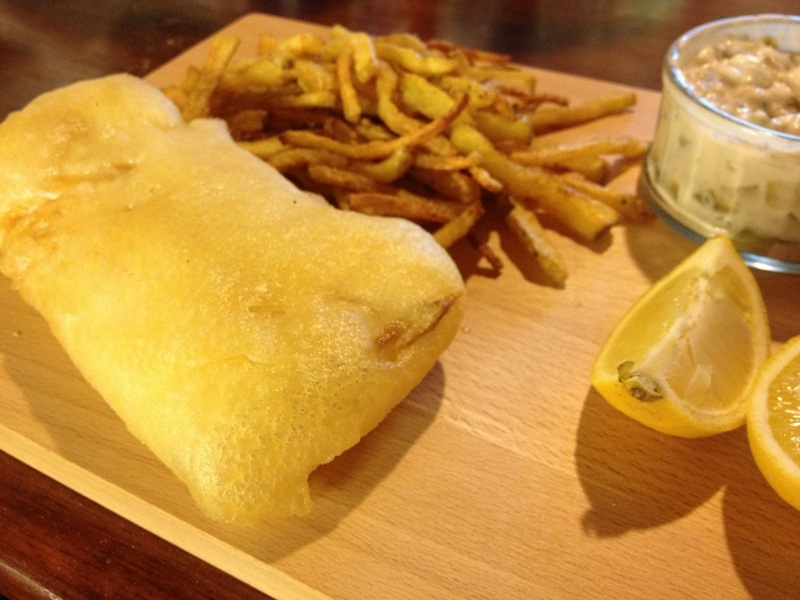 The search for a versatile crispy gluten free batter has been a constant since the birth of Free From G in 2010. 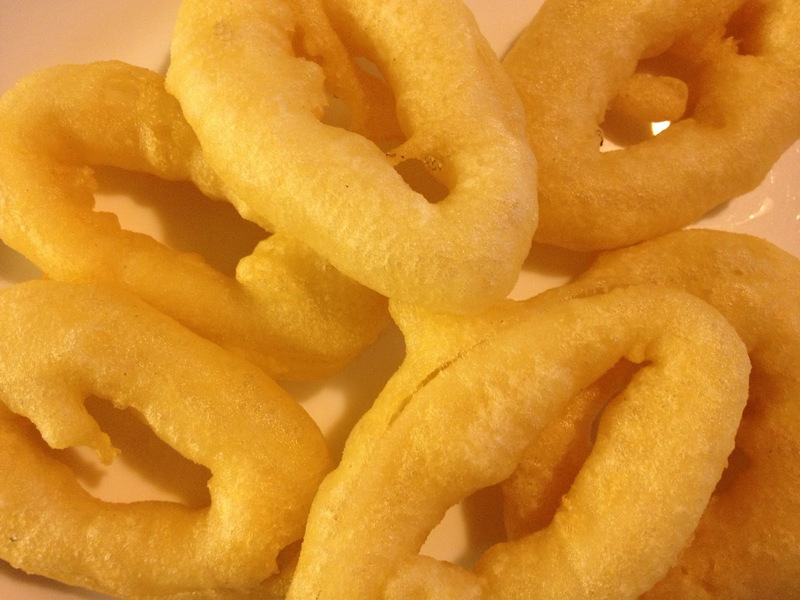 I had experimented so many times over those years that I came close to thinking it was impossible to get a great gluten free crispy batter. I got good batters but never great, never something I was happy enough to share and if you know anything about this blog it's that I never post recipes that I'm not proud of at the time. Sure I sometimes better my original recipes but they're always good enough to post to begin with. This was just another of those experiments, one that I didn't hold high hopes for hence why there's no great photos. When I mixed the batter to begin with I knew I had something. 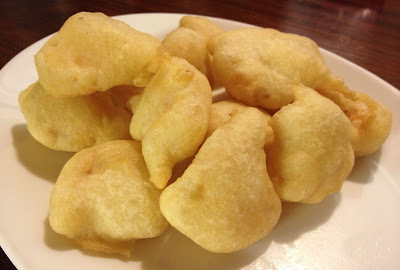 When the batter hit the hot oil I knew that finally I had accomplished something that has been a constant niggle for the past few years. 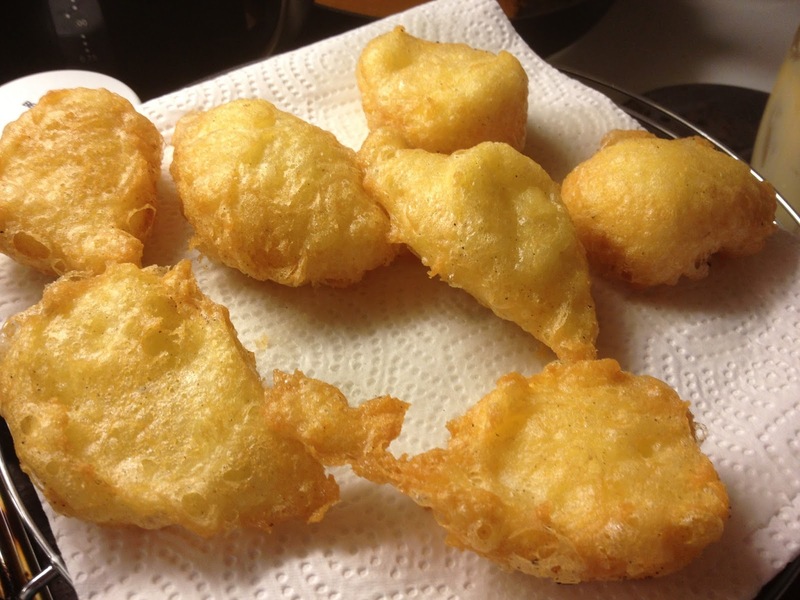 Proper crispy gluten free batter that could easily be used on a variety of foods. I'm not starting off with a photo of the soup because I don't have one that looks good enough to be on the homepage of Free From G. It's not because it isn't great or that it went wrong, it's because it was never intended to be served as a soup and so I don't have a nicely plated version to share with you. The reason I created the soup was as the sauce for a Chicken and Mushroom Pie, the Puff Pastry went horribly wrong though so I won't be documenting that anytime soon but I think that the soup deserves its own post as it's pretty special.